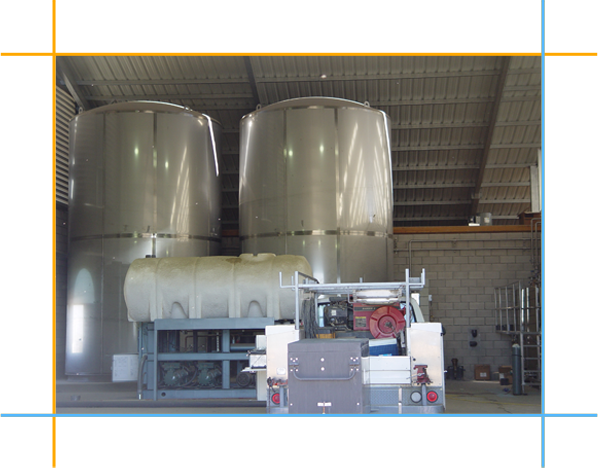 Avila Dairy Equipment, Inc. is a highly respected dairy equipment service company located in Hanford, CA. Trusted by dairy parlors since 1972, we provide dairy equipment repair and maintenance solutions at affordable rates. From refrigeration and electrical services to motor and PLC services, we can do it all. Why Choose Avila Dairy Equipment, Inc.? Discuss your dairy equipment concerns with us today and we will come up with installation plans and preventive maintenance programs tailored to your company’s needs. In need of new machinery? We also sell a wide range of dairy equipment and repair parts. If you wish to learn more about our dairy equipment repair services and milking machinery, give us a call or send us an email.